What’s the true cost of high turnover? How do you stop the exodus of great talent? What if you can’t? Just a few of the questions that keep coming up with almost every senior leader I speak with. It’s tricky. You can’t control the choices. And, there are more choices than ever. Low unemployment always makes it hard. But now the war for talent includes the gig economy and rising entrepreneurial opportunities. What if High Turnover is the New Normal? I spoke with Bill Ravenscroft, SVP at Adecco, one of the world’s largest staffing companies about some of the patterns he’s seeing, and what advice he has for employers. The world of work is changing rapidly. With the convergence of the job market tipping in favor of the candidates, the millennial generation being ushered into the #1 spot as a percentage of our workforce, and the overall unemployment number reaching 50 year lows – companies have the ultimate challenge ahead in attracting the right talent. Going forward, forget about retention, focus on culture. What we know is that the millennial and Gen z workforce will work for numerous employers over their professional career. Gone are the days of 30 years with one company. They value quality experiences that provide new skills and are not afraid of change. What does this do to your team environment when your planned and unplanned attrition reaches 50% or more in a calendar year? How do you keep your culture intact? Do you have a re-skilling/up-skilling plan to attract and keep this demographic engaged? 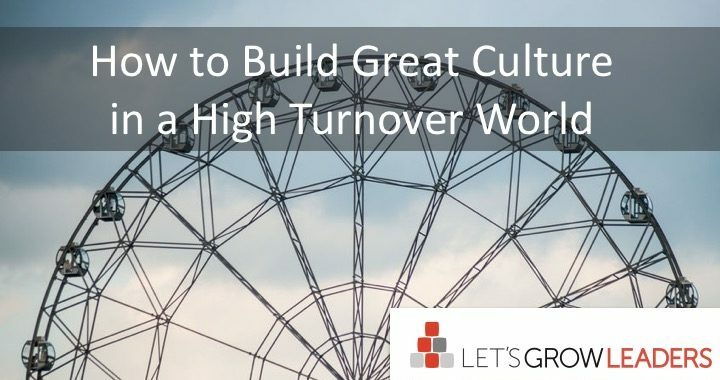 So how do you build a great culture when high turnover is the new normal? I love Seth Godin’s definition of culture,” People like us do things like this. 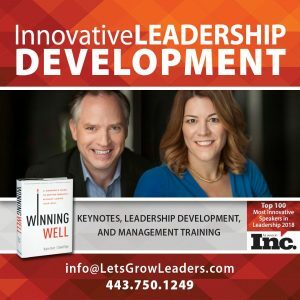 What are the “things like this,” that are most critical to your culture? And where do you find people with the capacity to behave like that? In a high turnover world, it’s much easier to execute if you bring in people who are already aligned with your core values, with the capacity to flex and grow. When you’re interviewing, look for candidates with a track record of behaviors that align best with “your things like this,” balanced with a diversity of perspective and experiences. Ensure your employees know what matters most from the first day. Expose them to the “why” behind your whats. Give them the scaffolding they need to feel included and valued. 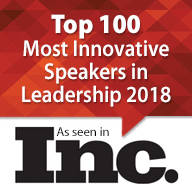 Consider pre-onboarding techniques to get them excited and grounded before day 1. Find ways to tap into their experiences and their best practices so they contribute immediately. The best way to build a great culture is one person at a time. Do everything you can to ensure your new hires feel seen and valued from day one. Your most courageous and creative prospective employees have no desire to sit in a cube and be told what to do. They want to connect, collaborate, and work on bigger problems. They want a voice. They want to think like an entrepreneur and to learn skills that prepare them to compete in that world. Many employers wait until an employee has been around a while before giving them opportunities to contribute at a more strategic level. Or, they give the employee just enough information to do their job, for fear that they’ll take information with them when they leave. So employees feel disconnected, and just keep their heads down and do what they’re told. The fear of high-turnover prevents transparency, which ironically drives turnover. When you have high turn-over it’s easy to lose organizational memory. Build culture by encouraging storytelling. Communicate your strategic priorities and values more than you think is necessary. If it’s important, it’s worth communicating five times, five different ways. In a high turnover world, it might be time to revisit your approach to re-hires. You don’t want to rehire the troublemaker or the low performer. But if your rock star leaves for a better opportunity and wants to return a year later, chances are they’re even stronger now with new skills and perspective. Consider expanding your definition of loyalty and allow your best talent to continue to grow. Let them know you have their best interest at heart and that they’re welcome to return when the time is right. Be known for creating a lifelong conversation with this population so you can benefit from their experiences again and again. Culture and innovation will be the currency the best talent will trade on. 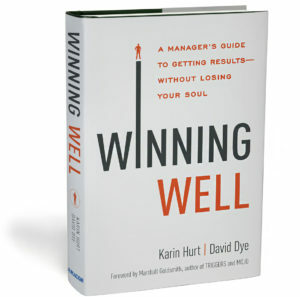 Know how your culture & company will identify to the market and adjust accordingly. 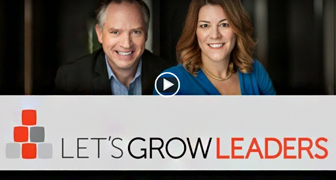 Your turn: What advice do you have for building a great culture in a high turnover world?